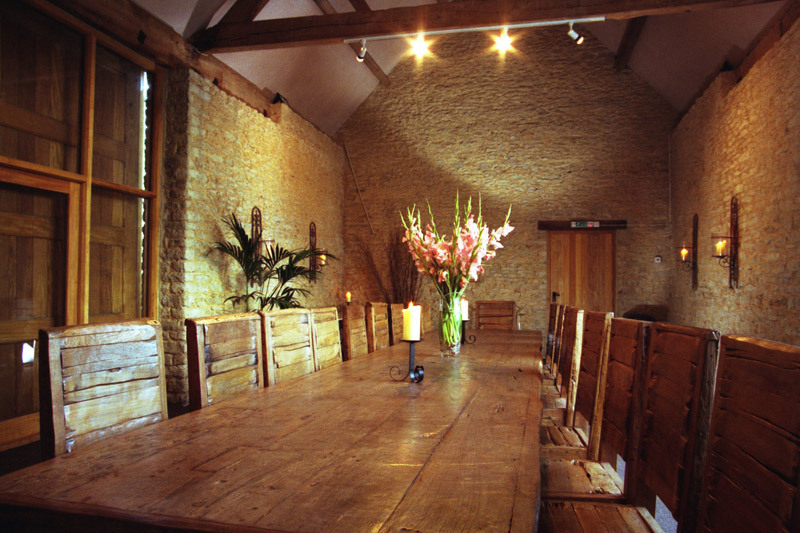 Stratton Court Barn offers a unique country style meeting rooms and outdoor space and is the ultimate setting to hold your meeting, conference, seminar, product launch, business dinner or evening function. 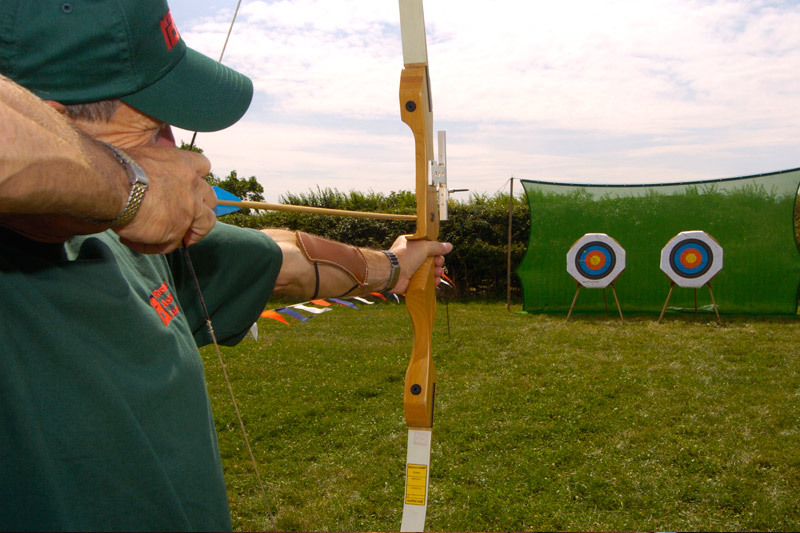 Additionally, Stratton Court Barn is conveniently situated next to our 50-acre activities area. Our barn's surroundings and countryside backdrops provide you with light, space and fresh air making it the perfect conference venue and a relaxing place to meet away from the office. Additional syndicate and break out rooms available. Telephone and photocopying service available. Additional A/V equipment available for hire if pre-ordered. Day delegate packages start from £35.00 per delegate for a minimum of 8 people. Our Meet and Move Day offers all your requirements at one location, therefore you do not need to travel between meeting and activity site. The day incoprorates morning conference followed by a superb lunch then an exciting afternoon of activities, concluded with a prize giving. 0900. Arrive at Banzai Corporate Events; Register. Coffee / Tea / Orange Juice and Biscuits served. 0930. 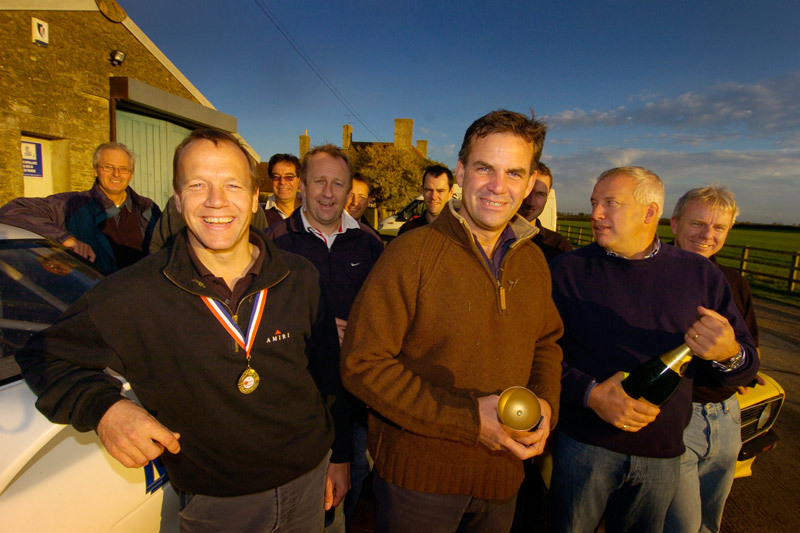 Morning meeting commences in Stratton Court Barn – Board Room Style. 1230. End of meeting; lunch served. 1330. Welcome from the Banzai team; Meet instructors; Safety briefing to follow. 1345. Afternoon activities kick off - Teams rotate around the activities. See available activity options below. 1600. Return back to clubhouse for afternoon tea & biscuits. On site licensed bar opens (drinks charged as consumed); Scores calculated; Prize giving to follow; Depart at leisure Please note times are a guideline only. Meet & Move Days start from £125.00 per delegate. Please call us for a bespoke quote! Rally Drivng - Real rally cars on a Real forest Stage! A whole host of other activities are available. If you don't see what you want, let us know - we're sure to be able to help. Our corporate event and conference venue is situated within easy driving distance from Oxford, Milton Keynes, Banbury, Buckingham, Aylesbury, Brackley and Bicester.